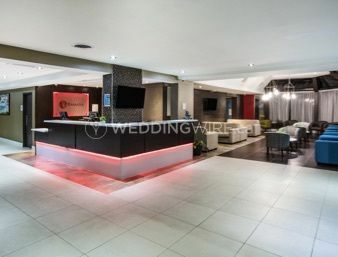 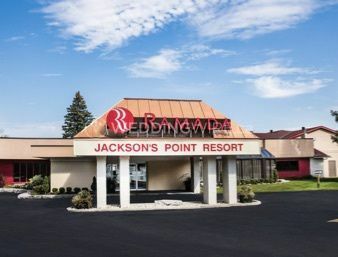 Ramada Jacksons Point Resort & Spa ARE YOU A VENDOR? 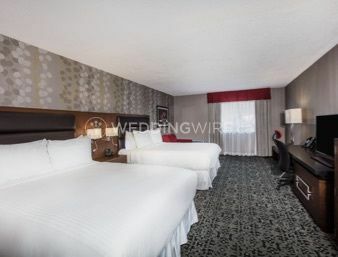 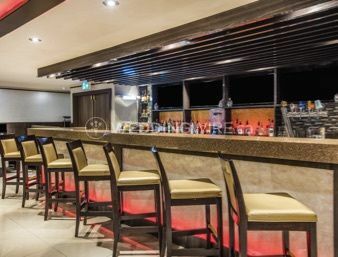 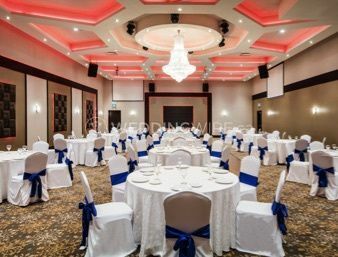 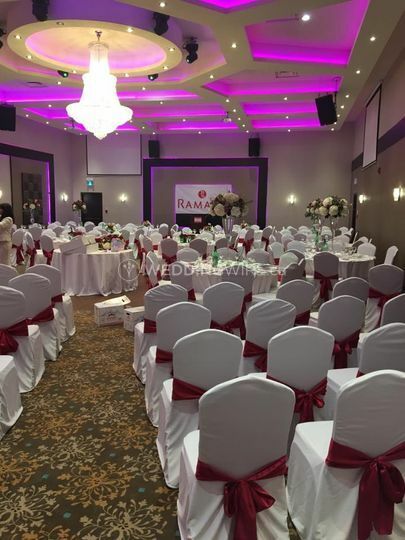 Located in Jackson's Point, Ontario, Ramada Jacksons Point Resort & Spa is a hotel that specializes in creating magical memories by providing a great location and services for weddings and other special events. 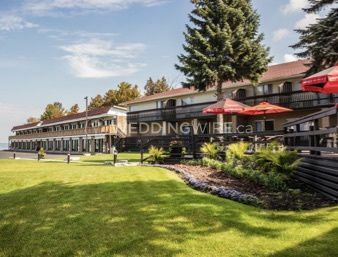 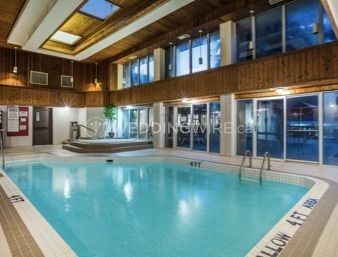 This newly renovated property located on the shores of Lake Simcoe will provide an excellent space to celebrate your love! 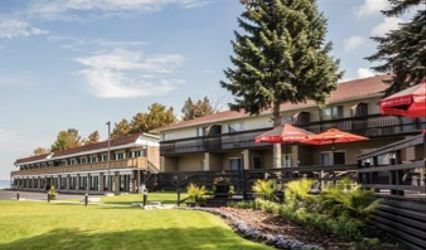 The facilities found at this lake front hotel include three ballrooms and an on-site restaurant. 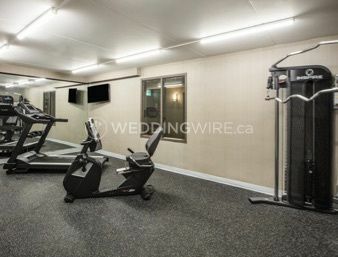 These spaces are the Simcoe Room, Bellagio, and Symphony banquet rooms as well as outdoor space for a lakeside wedding.